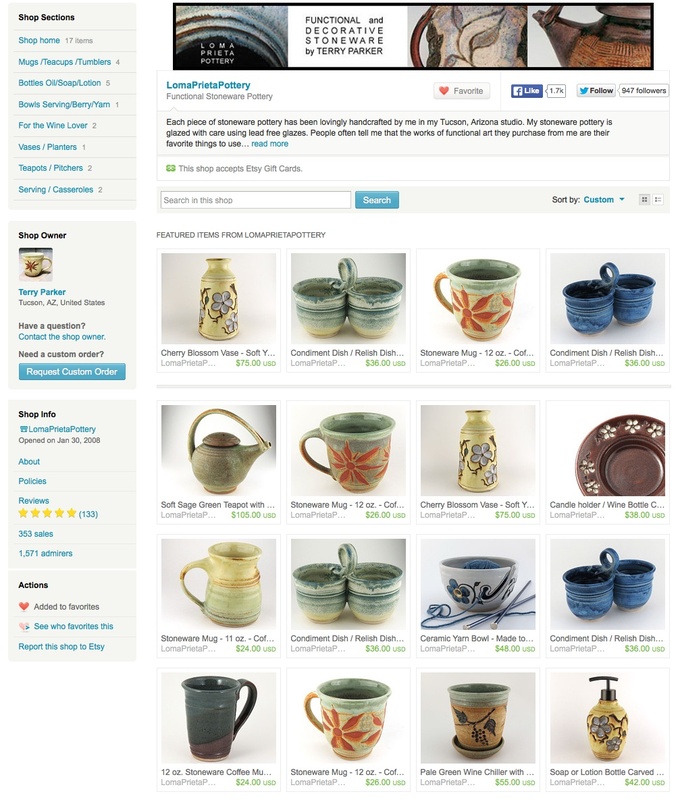 TAGT team began in 2010, when the Etsy Treasury system was alive and well. 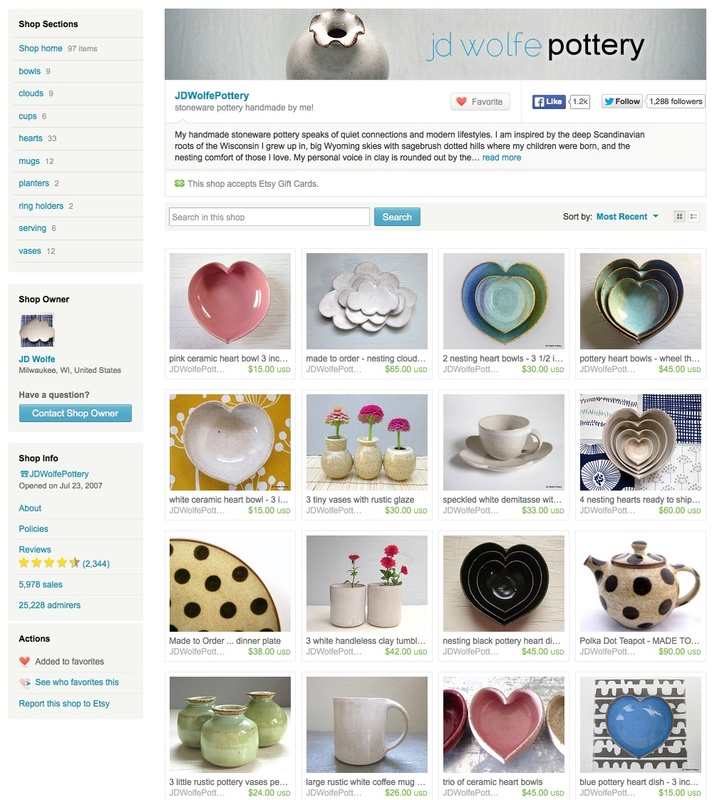 Our mission was to bring much-needed exposure to shops that otherwise would never be seen on what was once, Etsy’s Front Page. The same shops were always being featured over and over on the Front Page, and we decided to use the Treasury to help the rest of Etsians have a chance at being discovered. We work hard to make our treasuries stand out in the crowd, by choosing well photographed items, interesting and entertaining titles and themes, and great color combinations. 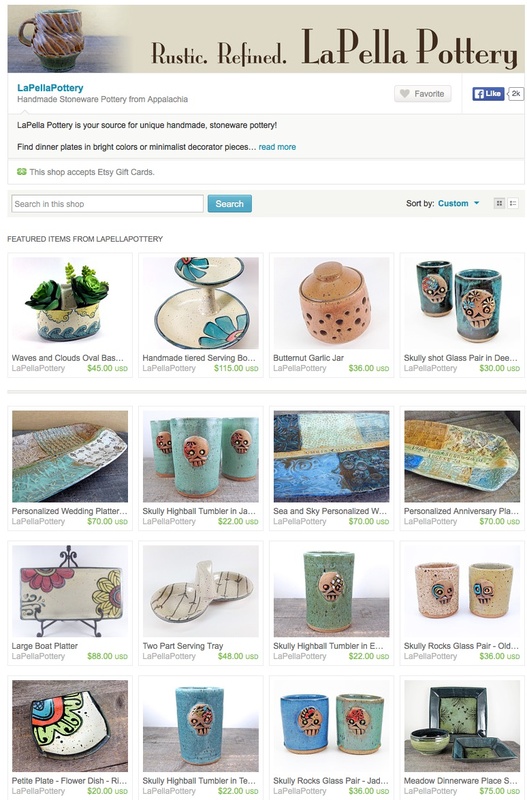 Not only do we make a lot of treasuries, but we teach our members how to improve their own shops, clean up their photos and staging of items, SEO, tagging, prices, etc. We are really like a family. Most of our members have been on the team at least 4 years. I ,Leanna am the Team Captain, and my leaders both live in my same state. We broke off from another team, because we knew the treasury was going to be better for exposure, and the other team didn’t share our views. My sister is one of the other leaders, and owner of AntlerPantryk, and SewcialGraces. Kathy, a good friend is the remaining leader, and owner of Readesign, TravelingGypsies, WithAllMyArt, and DixieVintageShoppe. These ladies are a great help to me! 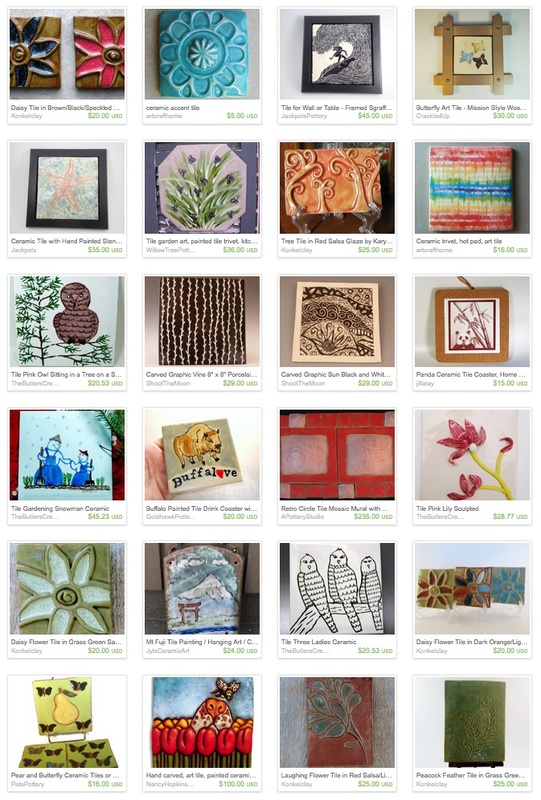 We would love to see the Treasury have more prominence on Etsy again, because it is really hard to be seen here now, but even if that doesn’t happen, TAGT Team will continue to help other Etsians get a little of the limelight! Introducing Keep It Simple Team! Keep It Simple Team is a small monitored team / family, where ALL of the shops support each other by playing the Favathon at least 5 days per week to get our items out to the largest number of all of our shop’s Followers. It is the only team I know with 100% participation at least 5 days per week or more. Our focus is to support each other and to get our items sold by increasing the Followers of the individual shops so that when the items are favored they go to the most Activity Feeds of our Followers to be seen. We have a lot of games we can play. Introducing the Memphis Melange Team! The Memphis Melange Etsy Team is a group of talented Mid-South Makers and our Fans banding together for encouragement, inspiration, & support. Membership is open to Etsyians in the Memphis, North Mississippi, and West Memphis, Arkansas areas. The team does a lot of education and usually kickoff the year with an Indie Handmade Biz in A Day seminar where we walk newbies through what they need to launch a handmade brand and online shop. Introducing The Wood Carvers of Etsy Team! From it’s very beginning the purpose of Wood Carvers of Etsy was and still is to promote, enlighten, and represent the arts involving wood carving and wood sculpture. The team is a place where wood carvers from all across the globe can come together to promote their wood carved items, share ideas and tips. The wood carver of Etsy is a team numbering in membership of 166 wood carvers, representing various types of carving from the very simplest, to some of the most complex styles of carving. 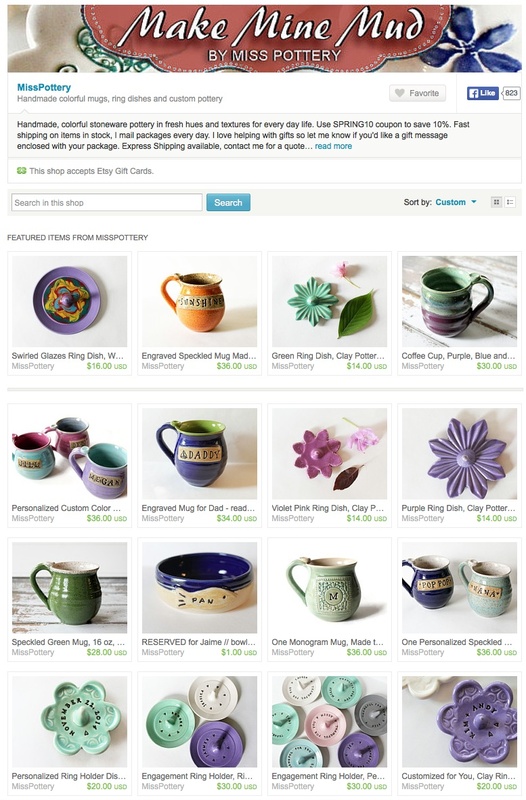 Our goal is not to be one of the largest teams on Etsy, but to be one of the successful teams on Etsy. The team works diligently on a weekly, if not daily basis to promote the shops and items from within the team. One of the most amazing things about wood carvings is that each one is unique. You may find a Santa in almost every shop of the team, but not one will be exactly the same and that is because the individual skill and personality of the wood carver comes out in each individual Carving. No two carvings will ever be the same unless they are mass-produced by a machine (which is one of the few rules we have regarding membership) it is often the wood that dictates the outcome of the finished product. The Wood Carvers of Etsy Team is all about promoting the craft of woodcarving, not mass production marketing. Congratulations from ETFS and we look forward to seeing more from this team! 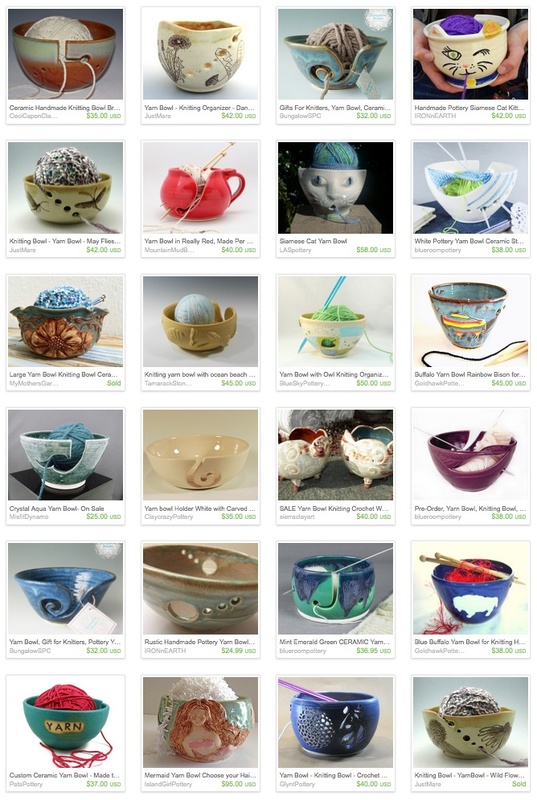 Introducing the Tampa Bay Etsy Crew! 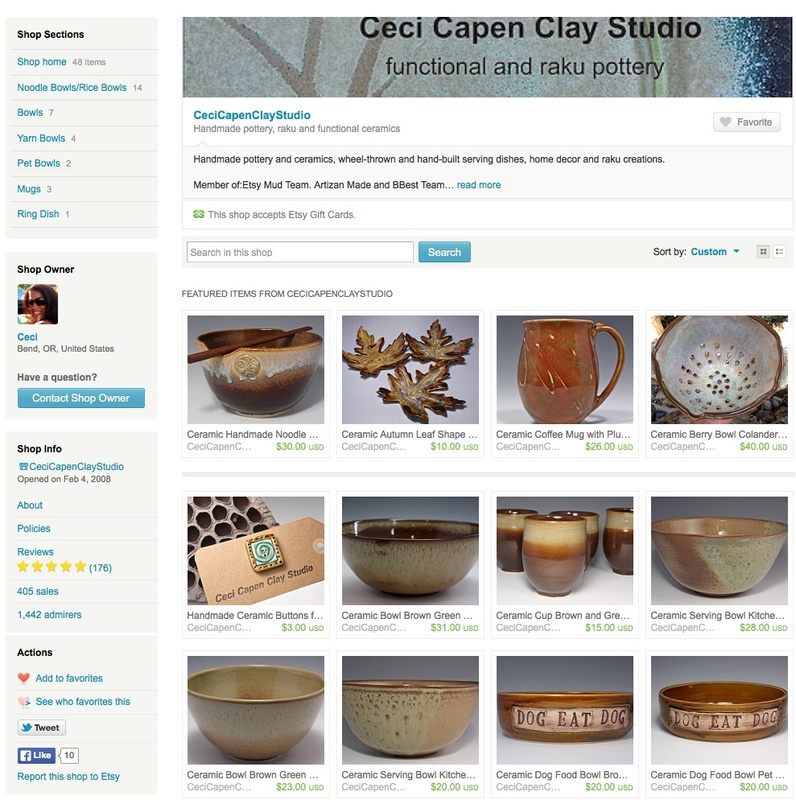 This group functions as a networking and discussion group for Etsy members in the Tampa Bay area. The official tag is TBEC. They have 1620 Members and are using our Etsy Fellowship Program to help their team with marketing and helping people get to know their members. We think they’ve done a wonderful job. Congratulations from ETFS and we look forward to seeing more of this team in the future! 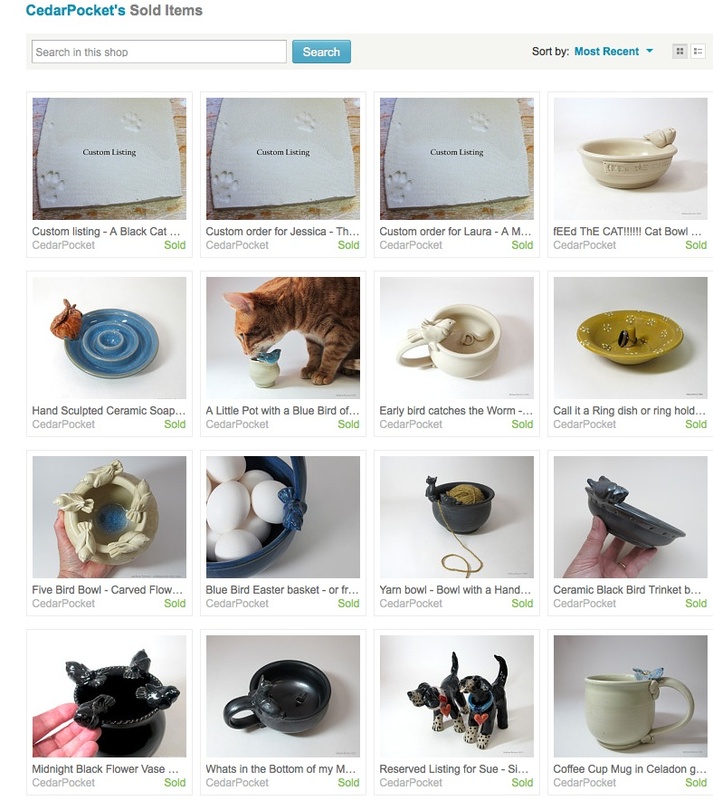 Introducing the Integrity of Vintage Etsy Team! 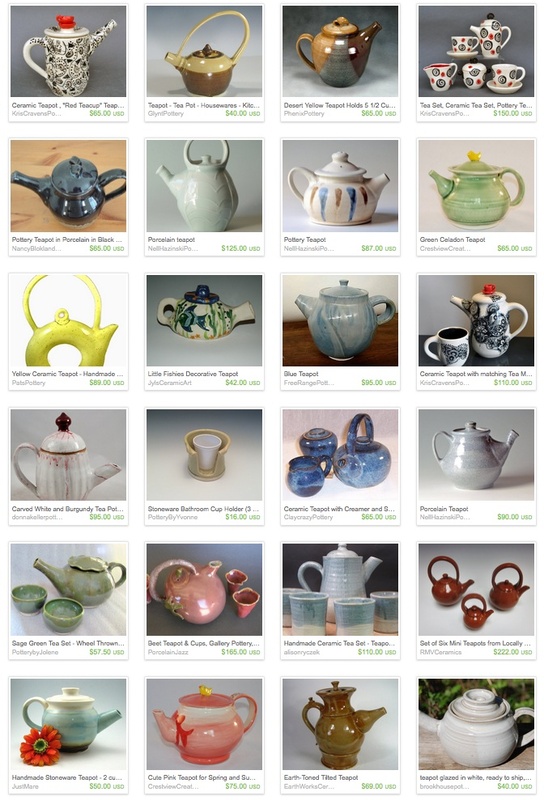 Sellers of vintage on this team have wonderfully picked items in their stores. When you are looking for items of the best integrity, or items of high ​quality and ​lasting ​value, or ​showing the ​best characteristics ​typical of the ​person who ​created it, this team strives to bring it to you to the best of their ability. Vintage can just be something old, or much like a ​wine of high quality that was made in a ​particular ​year, and that can be ​kept for several ​years in ​order to ​improve it. The teams mission is that the team members take great pride in offering vintage and antique items, which (per Etsy guidelines) must be a minimum of 20 years old. Integrity of Vintage Etsy Team was founded October 4th, 2011 and the team is 135 members strong and is about to celebrate a milestone 4 year Anniversary! Vintage Pewter Bowl Scalloped Edge Alvin Pewter U.S.A.
What a wonderful job you are all doing! The team members began by participating in an annual social media month (which has evolved into an “8 weeks of promotion”,) friendly competition in a twice-yearly listing blitz, annual SEO shop tune-ups and maintain team Pinterest boards and a Tumblr blog. Everyone contributes to the team’s comprehensive data base for researching and dating vintage and antique items. One of the team’s most popular discussion threads is their “Help!” thread. 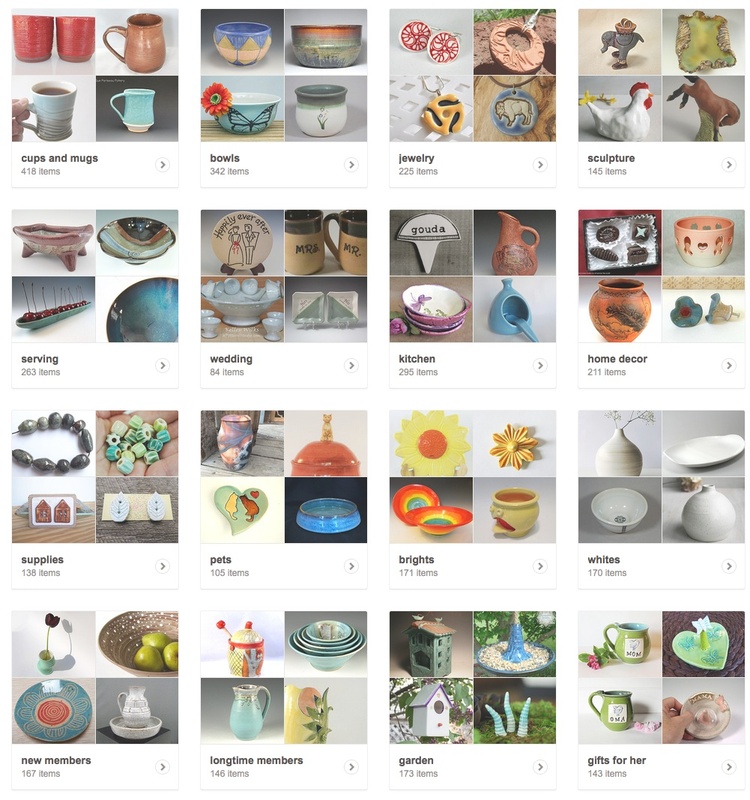 Here team members can seek advice on all things related to running a vintage shop on Etsy, including but not limited to customer service, shipping, dating and identifying items, pricing, photography and SEO. 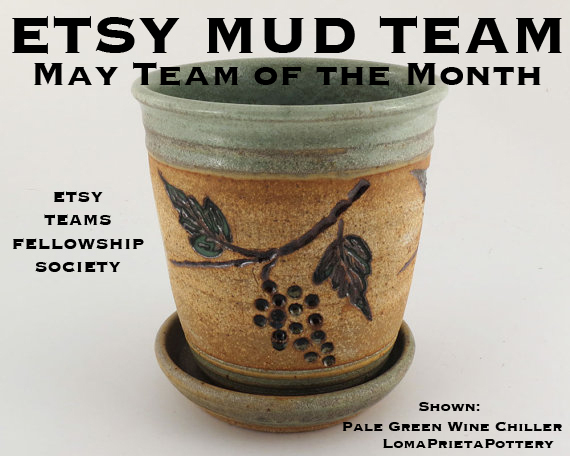 The team has a lot of gardeners and cooks and have discussion threads where they share gardening triumphs and tragedies and favorite recipes.